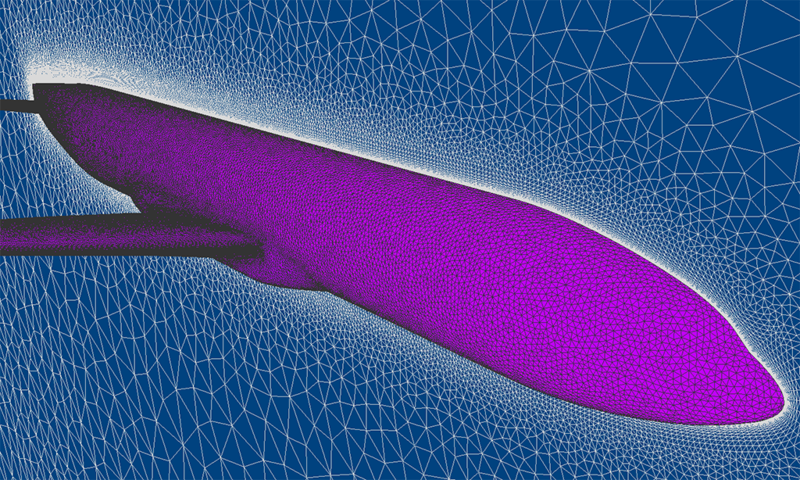 Efficiently resolve aircraft boundary layer flow with Pointwise T-Rex meshing. Aircraft manufacturers continually strive to design faster and more efficient airplanes. Reducing the aerodynamic drag of an aircraft produces a proportional reduction in fuel consumption. Predicting drag with computational fluid dynamics (CFD) can be very challenging, particularly for modern commercial aircraft that fly at transonic speeds. For the complex geometries encountered on these aircraft, creating meshes that resolve flow structures to achieve the necessary accuracy can be tedious and error prone. Pointwise's anisotropic tetrahedral extrusion method (T-Rex) is a robust and highly automated way of creating unstructured viscous meshes on complex geometries that reduces the effort required to accurately predict drag. 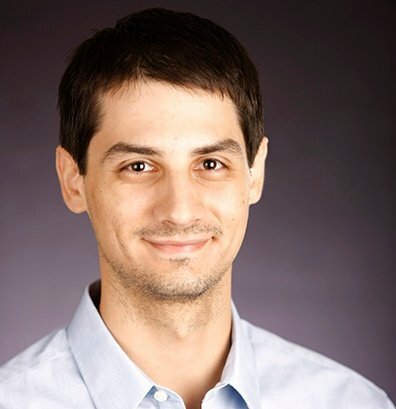 Travis Carrigan joined Pointwise as a senior engineer after completing his M.S. in aerospace engineering at The University of Texas at Arlington in May 2011 where his graduate research involved aerodynamic design optimization. Currently, as Manager of Technical Sales, Mr. Carrigan works with prospective customers and demonstrates how Pointwise software can be used to improve their CFD process. 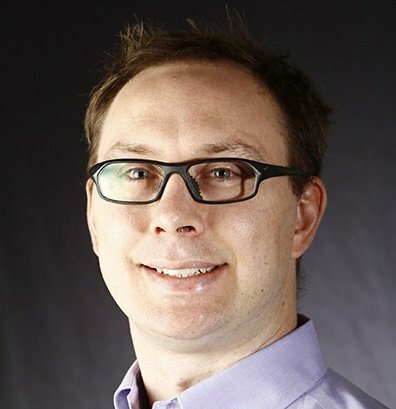 He also produces technical marketing content and works with customers and software partners to demonstrate best practices in grid generation, solver setup, and solution post-processing for a variety of industries.